This is what competition is about. Early last month, Charles Schwab reduced the commission for online equity trading to $8.95 per trade from the original price of $12.95. The move, as an recent article on Barron’s noted, could trigger a new price war in online trading. 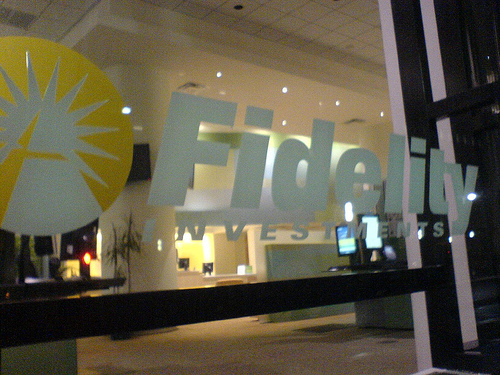 Now, there’s a strong evidence that the war may have indeed started after mutual fund giant Fidelity announced today that it’s also cutting online trading commission and offering commission-free trade of iShare ETFs to its customers through its brokerage unit starting February 3, 2010. Effective tomorrow, the new commission for online equity trades is $7.95 per trade, regardless the number of shares and trading frequency. 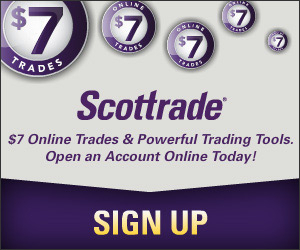 The new price is lower than what Schwab charges for online stock trading and only slightly higher than discount broker Scottrade’s equity commission (currently at $7.00/trade). Meanwhile, Fidelity also said today that it will offer commission-free trade of 25 iShare ETFs through Fidelity.com, Active Trader Pro, Wealth-Lab Pro, or through Fidelity’s wireless channels. iShare ETFs that are eligible for commission-free trades cover three categories: domestic equity index funds, international equity funds, and fixed income funds.